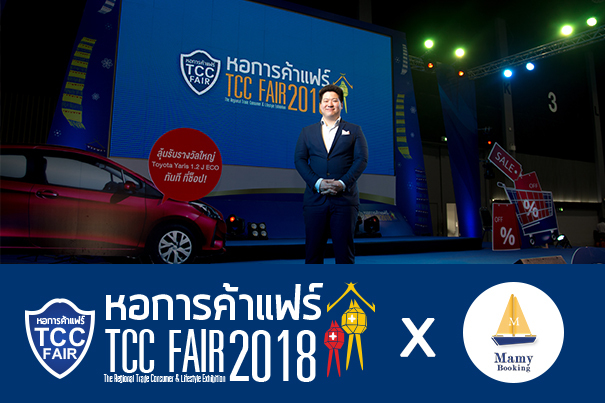 Home / Blog/Public Relations/Supporting the Thailand Economy with TCC Fair 2018 ! 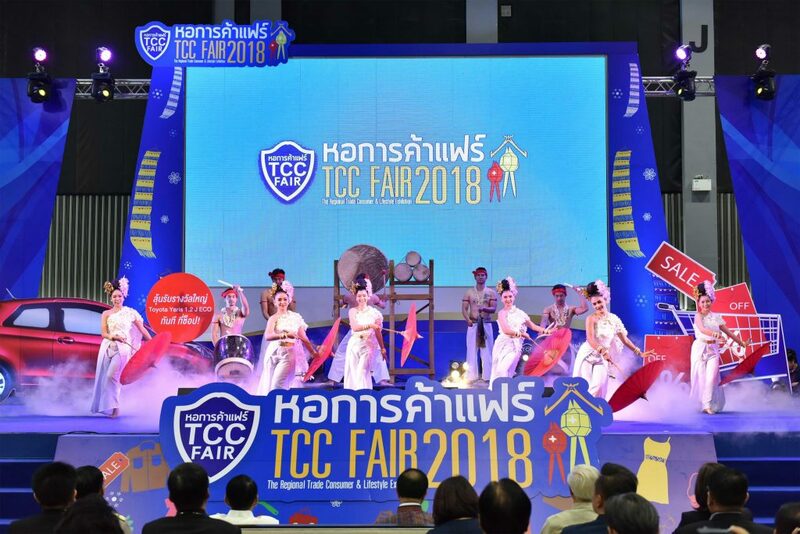 As Thai Chamber of Commerce had organized an event “ TCC Fair 2018” between 28 September – 7 October 2018 at Chiang Mai International Exhibition and Convention Centre ,Chiang Mai, Thailand. 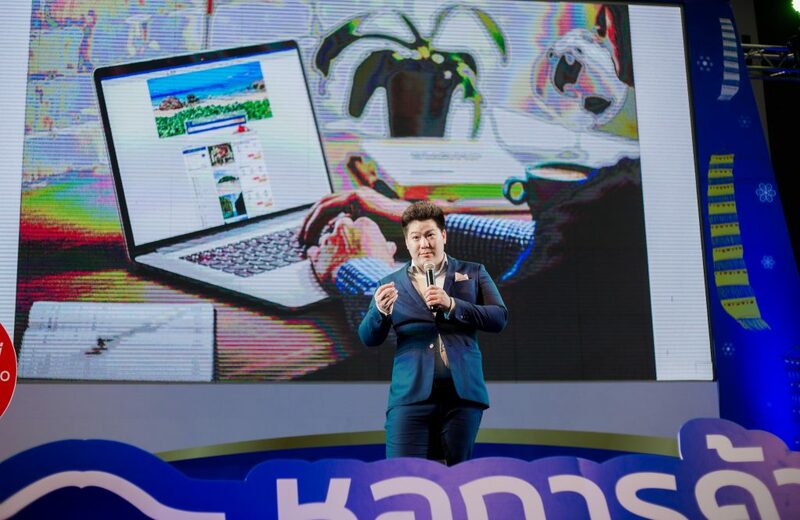 Mr. Peerasilp Krittiemmek, Founder and CEO of Mamy Booking Co., Ltd. had participated in this event as a guest speaker under the topic of “www.mamybooking.com Booming business in digitalization era” on 3 October 2018 which Mr. Peerasilp had talked about how he uses social media and online media to penetrate the potential audience and how to really improves current business by using your own experiences and networking but most importantly, how to survive in fastest-changing-disruptive world for Startup, SMEs, and entrepreneur for event attendee and representative of organizations. 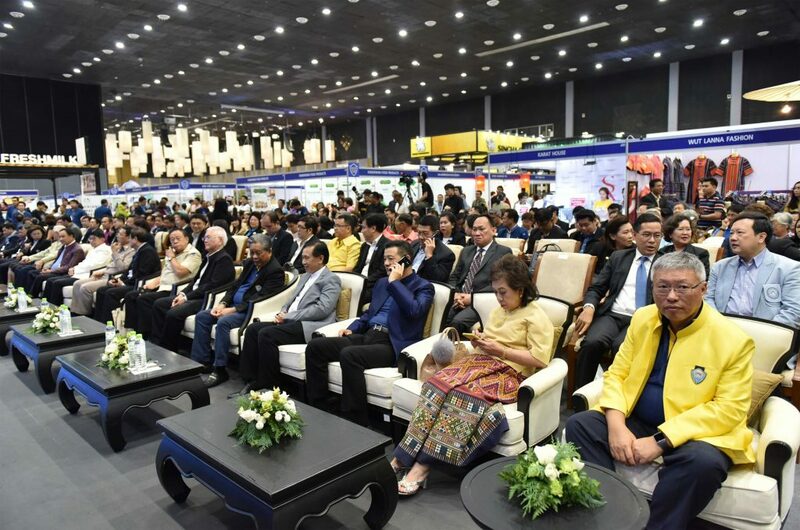 In the event, there are many big companies that participate, such as Kasikorn Bank, CPF, Sea Value, Thai Namthip, Boonrod Brewery, Betagro, Sahapat, Toyota and ETC. 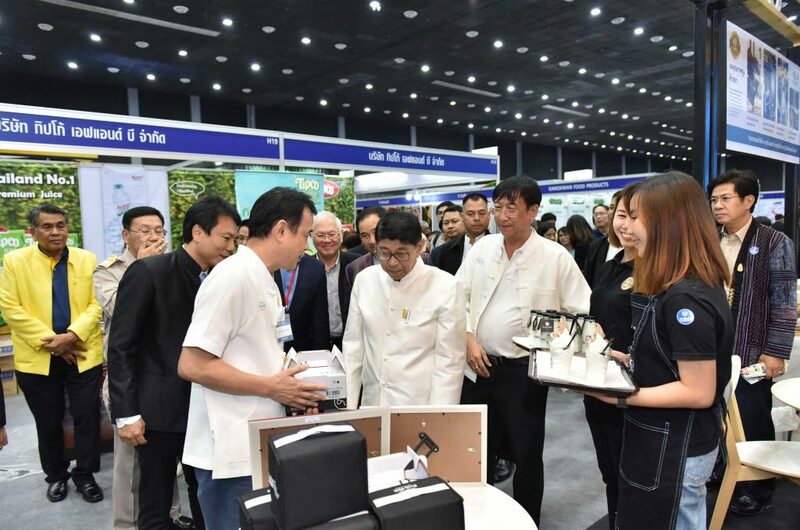 There are more than 1,200 Booth, 20,000 Square metres which have more over 400 SMEs who exhibit in the event. 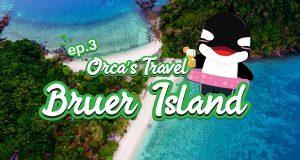 One of the main purposes of the organizer is to improve Chiang Mai and Northern Thailand economy and to build long-lasting Thailand economy. 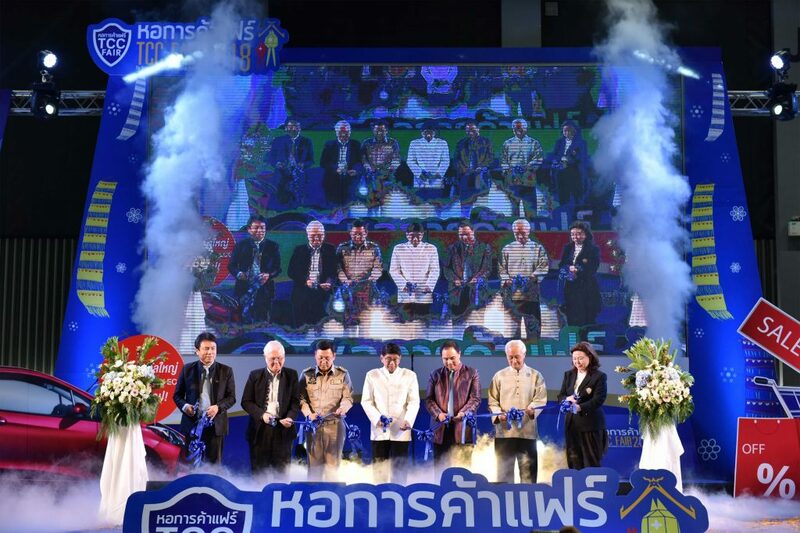 In 10 days of exhibition, had generated 1.2 Billion baht revenue which has over 170,000 event attendees. 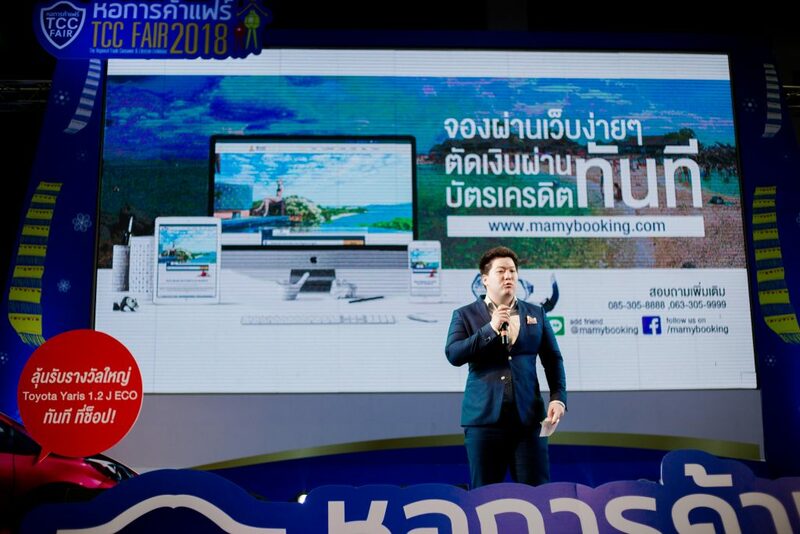 Last but not least, Mamy Booking Co., Ltd. and Mr. Peerasilp Krittiemmek are acpleasure to be part of this event and wish all the best to the Startup, SMEs, and entrepreneur. 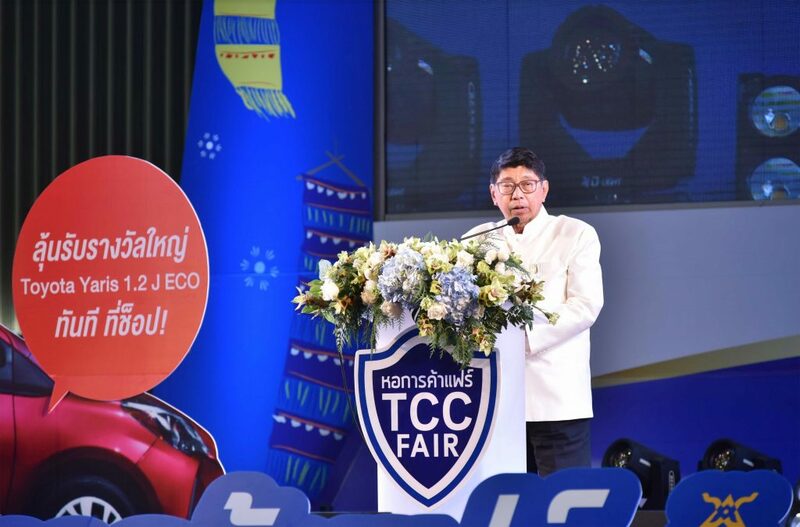 We want to send our gratitude to the organiser, Thai Chamber of Commerce and Thailand Restaurant News Magazine who organised this event and wish to continue in doing so.